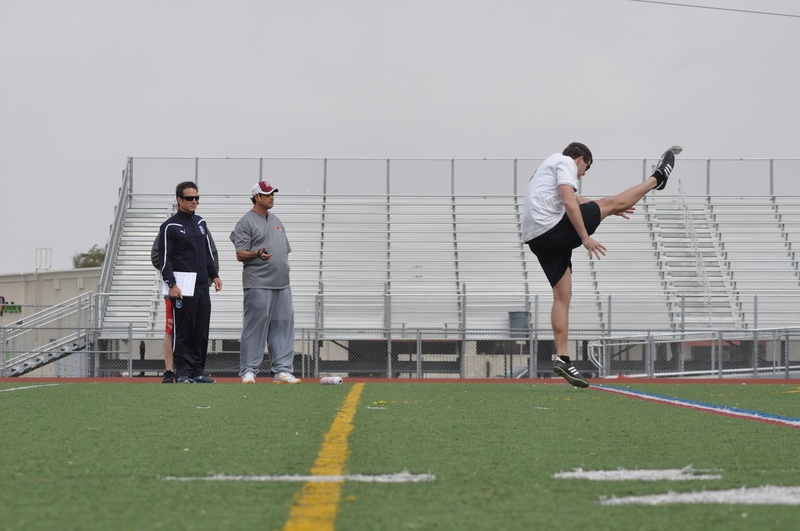 Retired NFL Punter Louie Aguiar and Retired NFL Kicker Michael Husted make final preparations for the 2012 Aguiar / Husted Pro Camp to be held in Las Vegas, Saturday March 31 through Thursday April 5, 2012. Scott Cohen Assistant GM of the NY Jets says “Going to Louie Aguiar and Michael Husted’s Pro Camp is a must stop for every NFL team to evaluate the best punters, kickers and long snappers available. 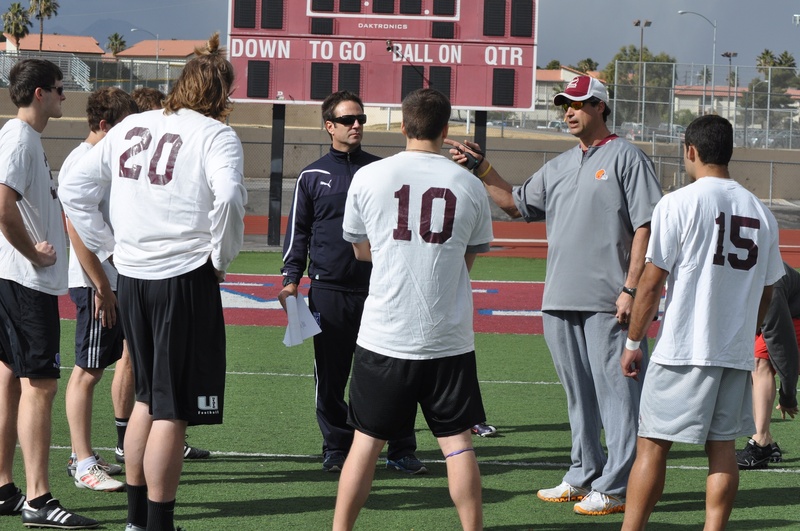 As the 2012 football season starts to ramp up, retired NFL punter Louie Aguiar and retired NFL kicker Michael Husted are making final preparations for the 2012 Aguiar / Husted Pro Camp to be held in Las Vegas, Saturday March 31 through Thursday, April 5, 2012. NFL coaches confirm what Aguiar and Husted have to say about their Pro Camp. And pro prospects hoping to make an NFL team agree the Aguiar / Husted Pro Camp is the place for young kicking specialists to be seen. James Wilhoit, who kicked for the University of Tennessee and who recently qualified to attend the NFL’s Combine to be held in Detroit in late March says, "The Aguiar and Husted Combine is the place to be for free agent and college senior kicking specialists. Louie Aguiar and Michael Husted have played in the NFL for years and know what it takes to make it at the highest levels. Wilhoit adds, “The two Aguiar and Husted combines I have been to have been organized and efficient. My goal from these events is to get the necessary exposure to get back in the NFL. There aren't that many opportunities to get in front of PRO coaches and this is one of only places you can get that sort of exposure." Click here for more information about the Aguiar Husted Pro Camp. 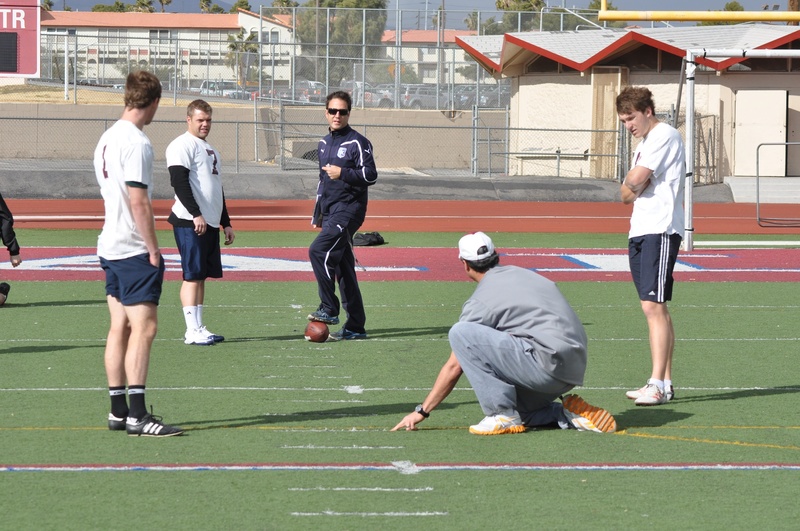 Click here for more information about punting coach Louie Aguiar. 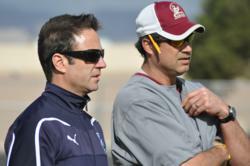 Click here for more information about kicking coach Michael Husted.